Join us for our Annual Earth Day Sunday here at Skyline. We honor God’s creation and celebrate the world’s momentum to preserve it. 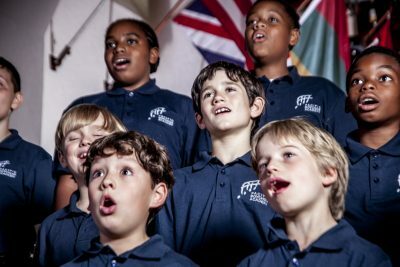 Featuring: Cantori, a an acclaimed after-school training choir for the Grammy Award winning Pacific Boychoir Academy Troubadours –http://www.pacificboychoir.org/choir. Sunday, April 28, 2019 @ 10 a.m.
Come to listen to these young people’s beautiful music with a soaring view of the Oakland Hills to Mt. Diablo as a backdrop. The concert is in the midst of and following a special abbreviated service.